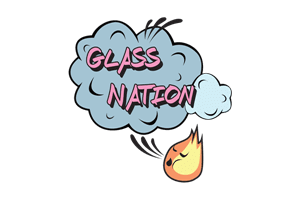 Glass Nation has the best TV show pipes online featuring your favorite characters from tons of different cartoons and feature films. Firstly, we have loads of different pipes featuring cartoon characters, comic book characters, feature film characters, Additionally, there are loads of different characters that we have on our website. Furthermore, character pipes are the most fun way to show support for your favorite TV show, film, or book series.